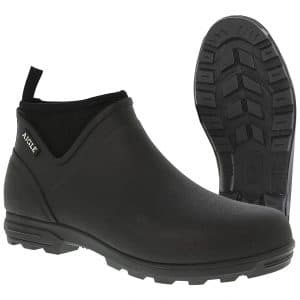 The quintessential urban ankle boot for men. 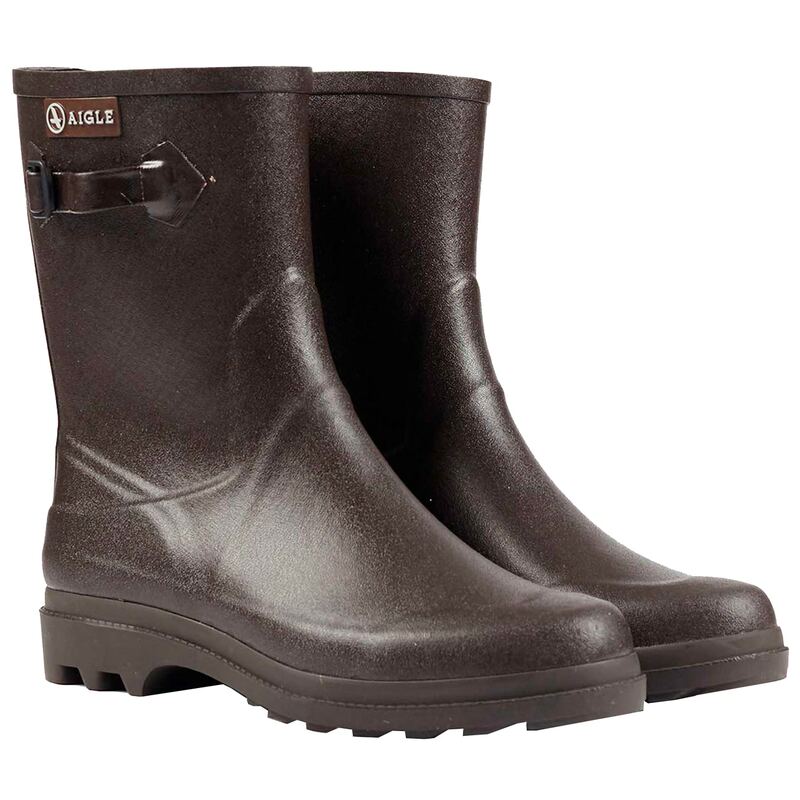 This rain-proof ankle boot is stylish, elegant and easy to wear for everyday use. 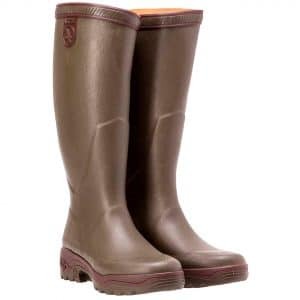 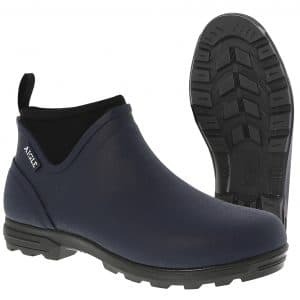 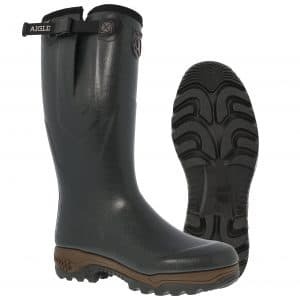 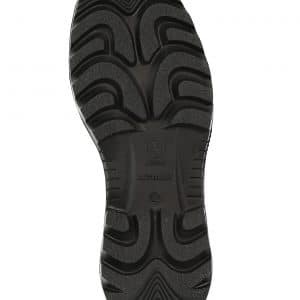 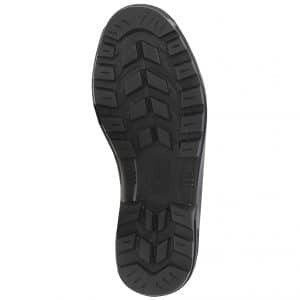 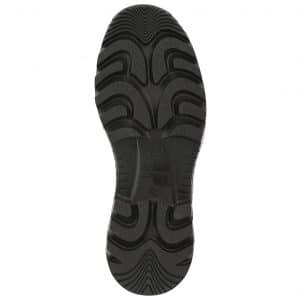 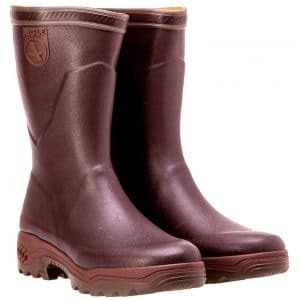 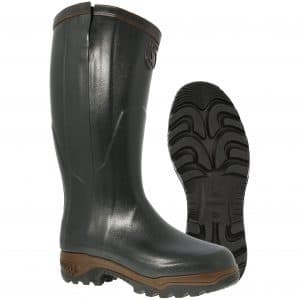 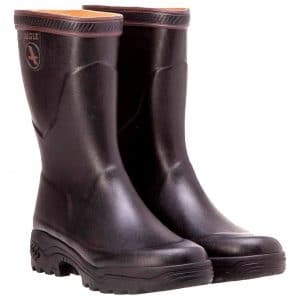 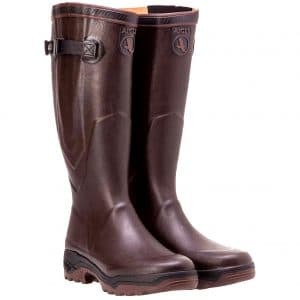 Handmade in France by our master rubber craftsmen using mostly natural rubber, this boot is flexible and durable.